These printable patterns are for experienced Poekie makers. 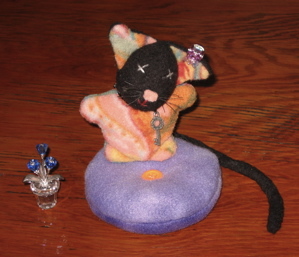 The furniture is for big and small Poekies. 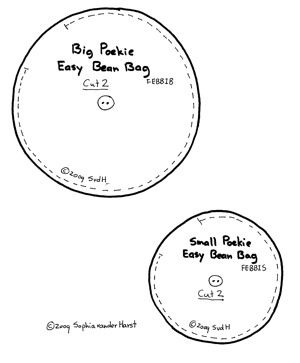 Click on the picture to view and print the bean bag pattern and instructions. 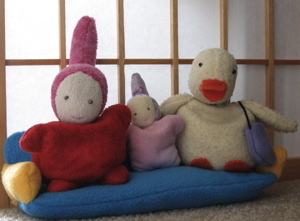 This simple Poekie couch will seat three Poekies. 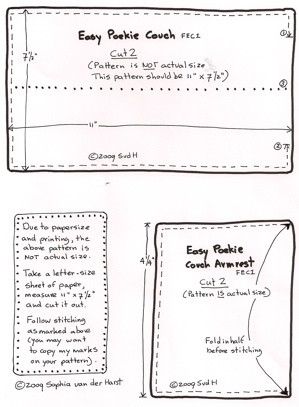 Click on the picture to view and print the couch pattern and instructions.